England and India will play the five Test series from August 1 onwards. Team India’s overall record in England is 6 Test wins from 57 matches and three series wins in 1971, 1986 and 2007. In the last five years, Team India has won just one series outside Asia against the West Indies. 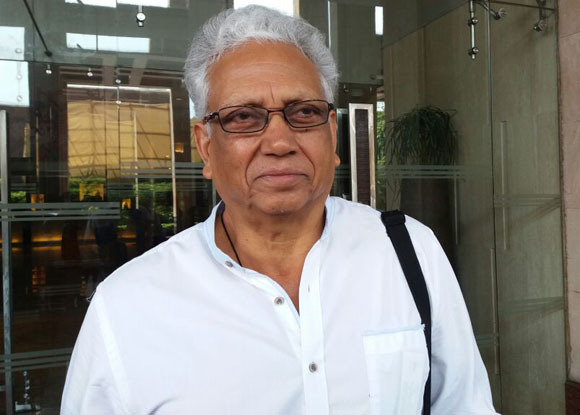 Given this situation, former India batsman Mohinder Amarnath feels that the team is short on preparation. He wrote about the same in his column for TOI, “The best possible feeling for a true cricket lover is the anticipation of a five-Test series. It's wonderful that India are playing a full-fledged series in England as it will really be a test of their temperament and technique. Playing the red ball in English conditions is one of cricket's greatest challenges from a batting point of view, so an absorbing period of two months lies ahead. At present, England is facing an Indian summer, which means the Indians will feel a bit more assured going into the first Test. My main concern is the preparation of Indians. 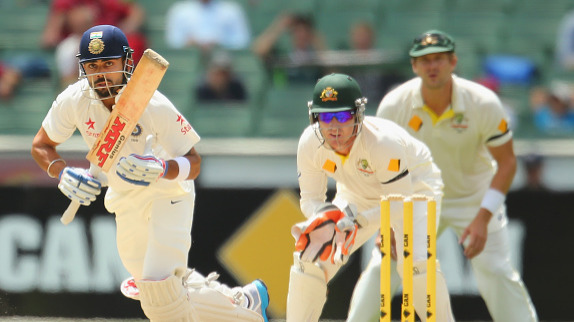 I am not convinced that limited overs, white-ball cricket offers ideal preparation for Tests. The one four-day game was also reduced to three days, rather ironically, because of heat! These are players who play in 40-plus degree Celsius during the IPL, so I think they can cope with the English sun." 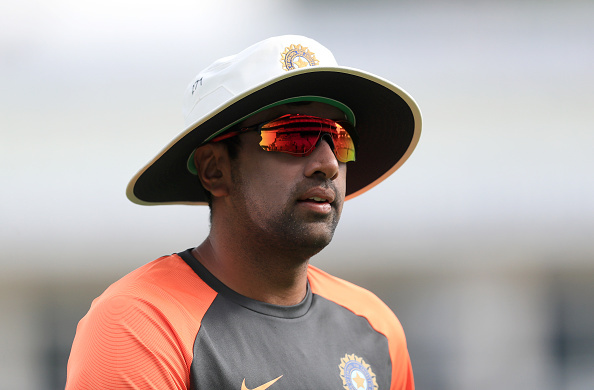 "The other concern is that the batting order has not been set yet. The opening slot looks unsettled with Shikhar Dhawan looking tentative. 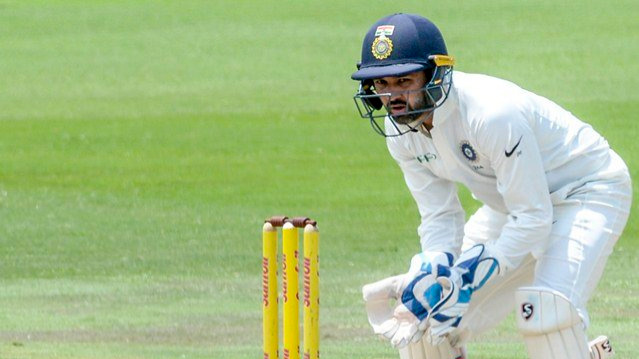 Virat Kohli is a very different batsman from the one who toured a few years ago. He has developed well in the intervening years and will hopefully should reach peak form soon. Pujara seems to be in ultra-defensive mode and doesn't seem to be looking for runs, “Amarnath added. Amarnath also spoke about the Indian bowling, especially the spin department, where Ashwin will be under focus, as he has rarely performed outside Asia. Amarnath said, "India's bowling looks good with Ishant Sharma at the helm. It might be wise to use R Ashwin and Ravindra Jadeja as the spinners. Kuldeep Yadav should not have been played in the shorter formats. Now that he has, he should only be used if conditions are favorable. 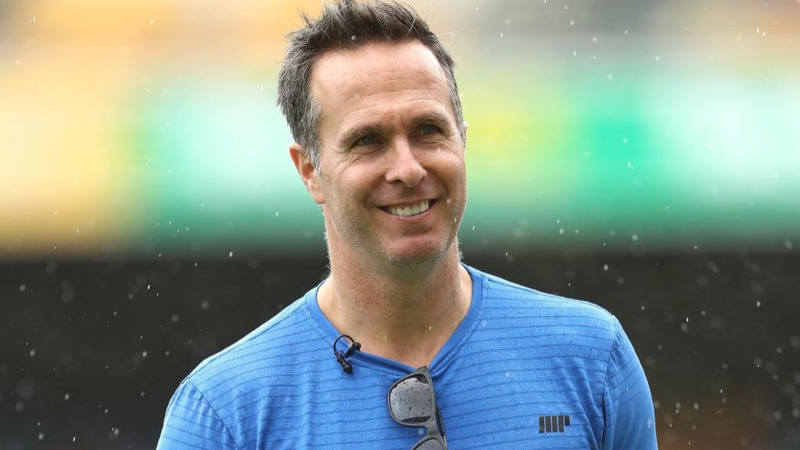 It would show positivity and intent to go in with five bowlers." Amarnath was praiseful of England batting, "England do start as favourites. Joe Root is wonderful to watch and, in the company of senior pro Alastair Cook and Jonny Bairstow, gives their batting a good base. Recent India-England series have been dominated by James Anderson. However, he is not getting younger and our batsmen should face him with greater assurance."